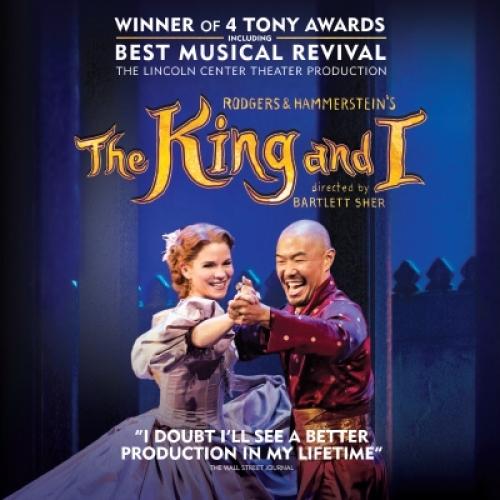 Rodgers & Hammerstein's The King and I is coming to Ohio Theatre – Columbus on Friday 27th April 2018. Guaranteed to be a sell out show. We're all very excited!